My AppCenter does not contain any of the apps in the screenshot displayed on the elementaryOS website. For example, searching for NaSC as demoed comes up with nothing. I have tried installing from source, but nothing changes. In the end I found that my system was using the elementary-os/daily repository. Removing this, replacing it with ppa:elementary-os/stable, and reinstalling AppCenter fixed my problem. Last Sunday I installed elementary OS on my wife's laptop and I noticed that too. 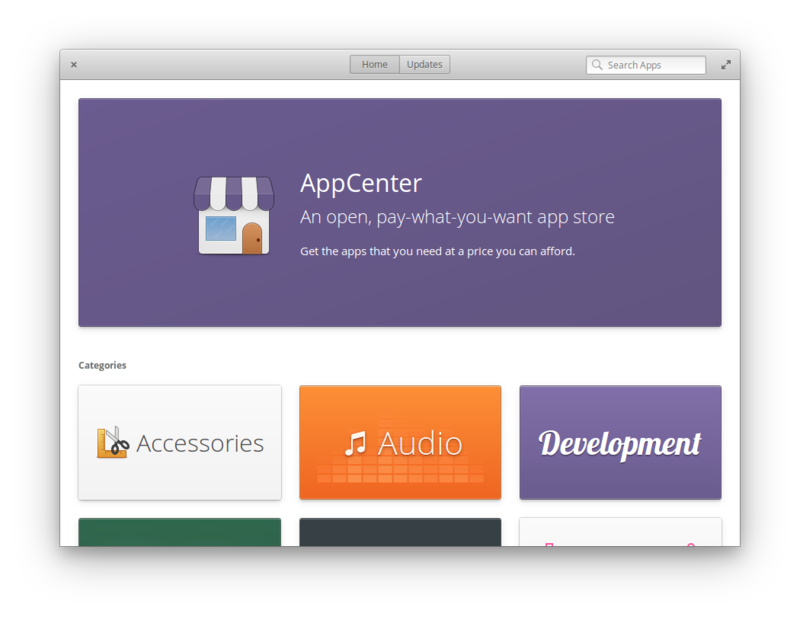 But in my case, I just needed to wait 2 minutes and after that every time I opened AppCenter it showed me all their apps. I think it was downloading some information to show, first. Not the answer you're looking for? Browse other questions tagged release-loki appcenter apps or ask your own question.